The first Affirmation Recife conference was eagerly awaited by the LGBT Mormons living in that area. It was a historical event, because much dedication and effort was given by each member. Affirmation Recife started with a returned missionary, Allan Araújo, soon after He had returned from his mission. He organized the first meeting, but there weren´t many gay members at that time to make it happen. With Jean Carlos´ dedication to the gathering of these members and organizing a first Affirmation meeting there, that dream came true. 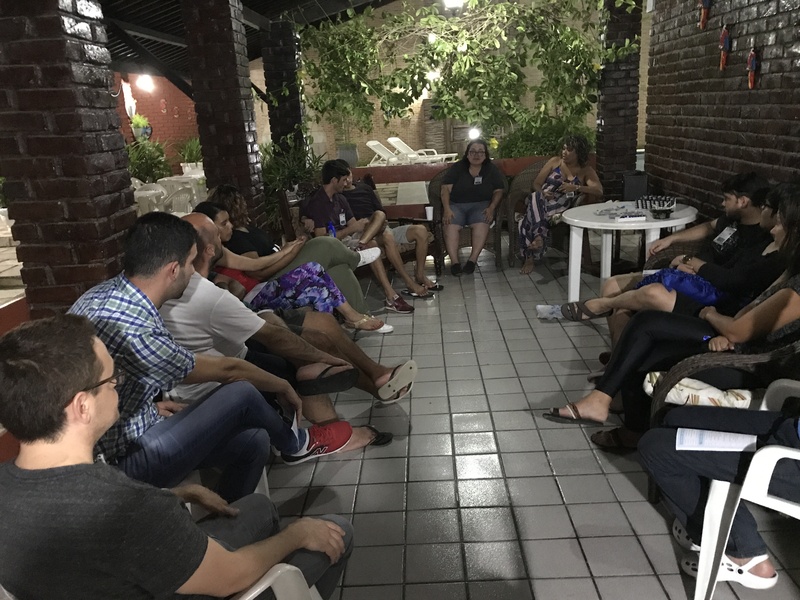 As the seeds were planted in each region of Brasil, the LGBT members from Recife gathered and held the first meeting in a place rented by Stephan Levita. He with Marcia Neves´help organized the first Affirmation offical meeting. As time passed by and other meeting were held, the group started to grow and plan for the first conference. The first conference was something very expected and the members were very excited. Lenoardo Bruno, one of the participants said: “I was very curious about how it would be to meet other members and how would our interaction be like, considering three days would be spent together. I was also curious about the organization itself and the leadership. Other members attended looking for self-acceptance. 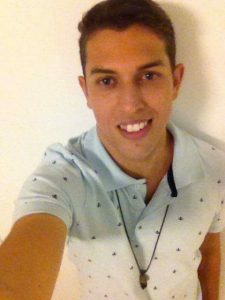 Rafael Bernado said: “I experienced moments where I was able to develop my self-acceptance process. Some others were also in need of spiritual support and true friends. Nowadays I can say I feel like I am another person and my vision has changed with regards to many things. I feel in peace and I feel like praying and reading the scriptures a lot, and also understand what the Lord has planned in my life. I meet many friends who are concerned about helping their fellows. My hope is that Affirmation may grow not only in number but also spiritually, as there are many who are sick and hurt in need of a shelter. In the end of the gathering, after praying, plans were set with regards to the next conference, and monthly meetings along with the delegating of roles.